The way you place your things into a storage unit will make a difference in how large a unit you need to rent and the ease with which you can access needed items. 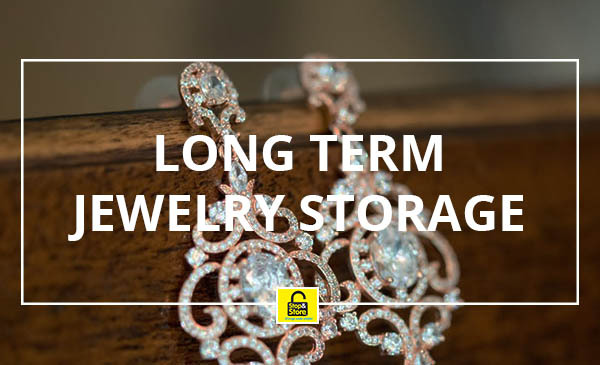 When you rent a storage unit to hold your household items for a move, a home sale, or while making the transition from home to home, you can save time and money by organizing what you will place in the unit. It’s not as easy as it may look to pack up and move your things as you’ll need to use a plan to best store and retrieve what you need when you need it. When you arrive at the unit, unload the furniture and place it on one side and the boxes and other things on the other side leaving room to move around. Boxes should be clearly marked with the label facing outward so you can see it. If someone is helping you, ask them to make sure your labels can be seen wherever they set your boxes down. Beds should be broken down, legs can be removed from chairs and tables, and fasteners placed in separate bags. Tape the hardware bags to the item they were removed from and use packing tape or twine to keep the pieces together. This will save a great deal of space. Plan to place smaller items inside of larger ones that can’t be broken down to save even more space. 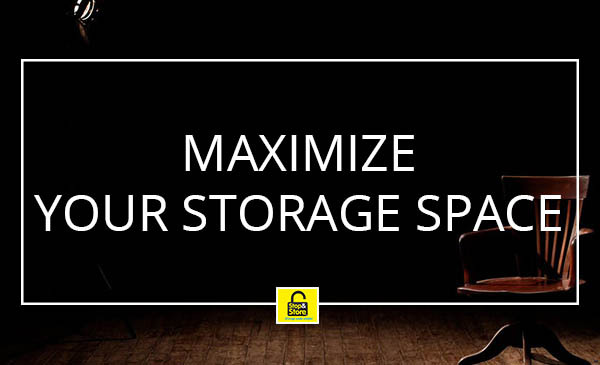 Use every available container and space to fill up with smaller and more easily misplaced items. You will want to place your clothing into sturdy plastic bags or boxes lined with plastic bag liners to protect them from pests. In that case, you’ll have the use of dresser drawers in which to keep smaller things. That’s also an ideal place to keep your knick knacks, picture frames, or other breakable goods. When you make your plans for how the items will be packed into the storage unit, remember to leave pathways for access and leave a foot of space clear from the door of the unit. If anything shifts it could cause a jam up in the doorway or your items could be damaged. Put items that you may need to access in the front of the unit or along the pathways where you can get to them easily. This means your most used items should be placed into the unit last. With all boxes labeled and your most used things at the front or along the walkways, it should be easy to enter the unit and remove something that must be used before you actually make your move and unload the storage unit. Let Stop and Store Squamish help you to keep your storage locker.